Always trying to offer uncommon minerals we got this rare specimen from a private French collection (the original label will be supplied). We saw some specimens a few years ago, then this mineral disappear completely from the market, because no more finds were made. 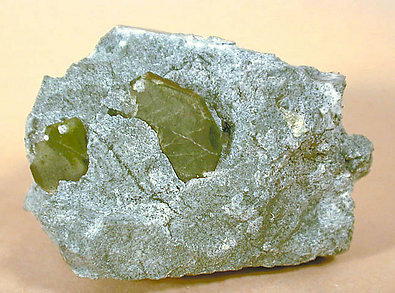 Color and crystal form of this specimen is of the best quality for this old find.